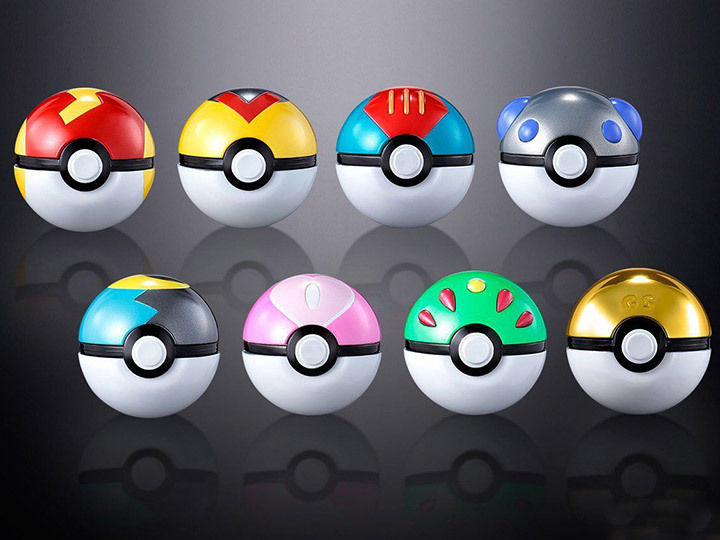 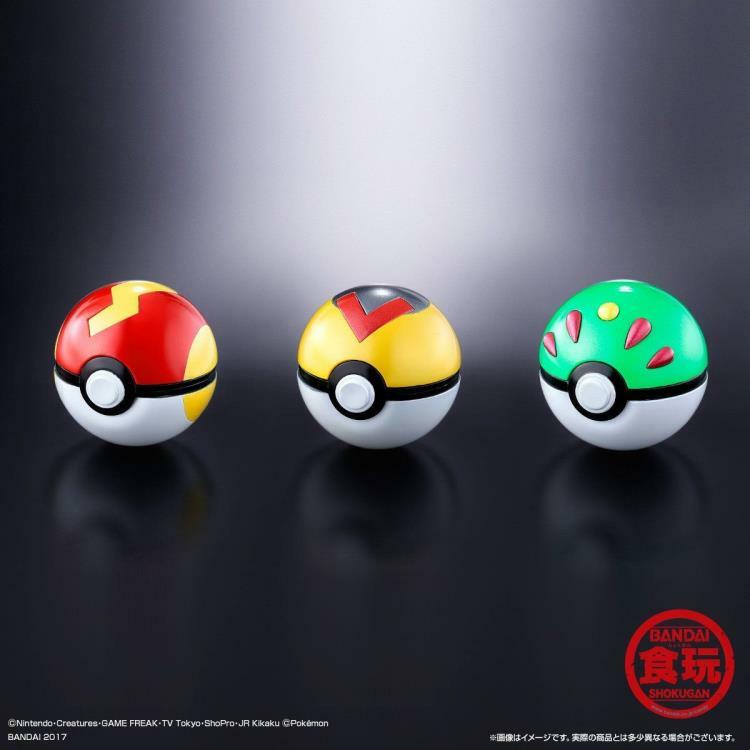 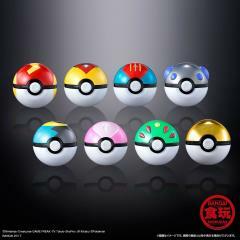 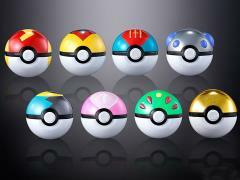 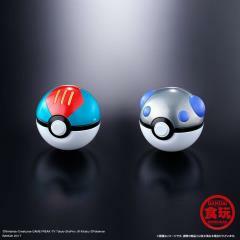 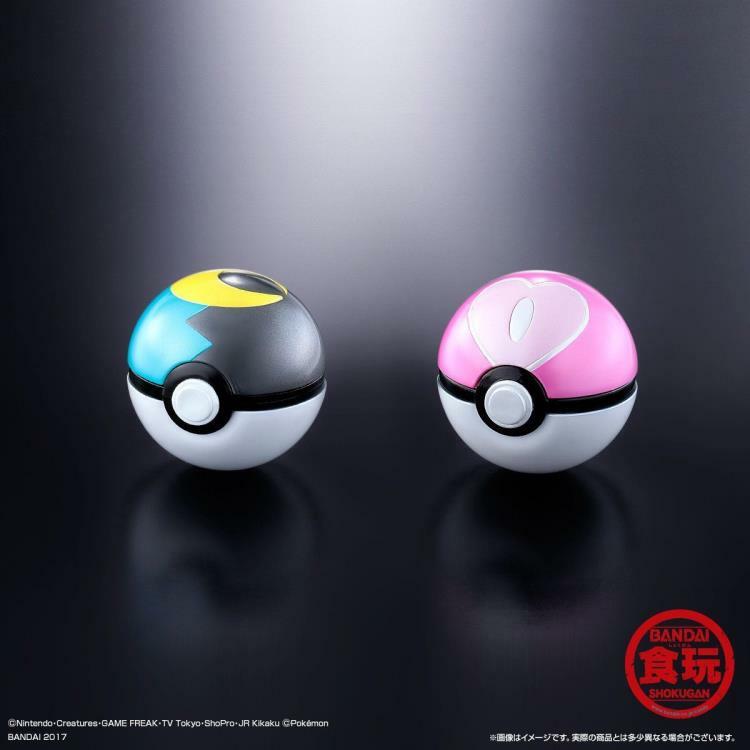 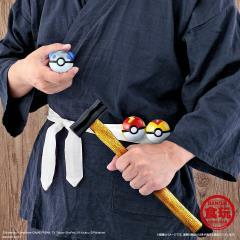 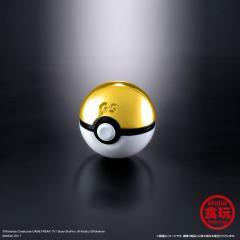 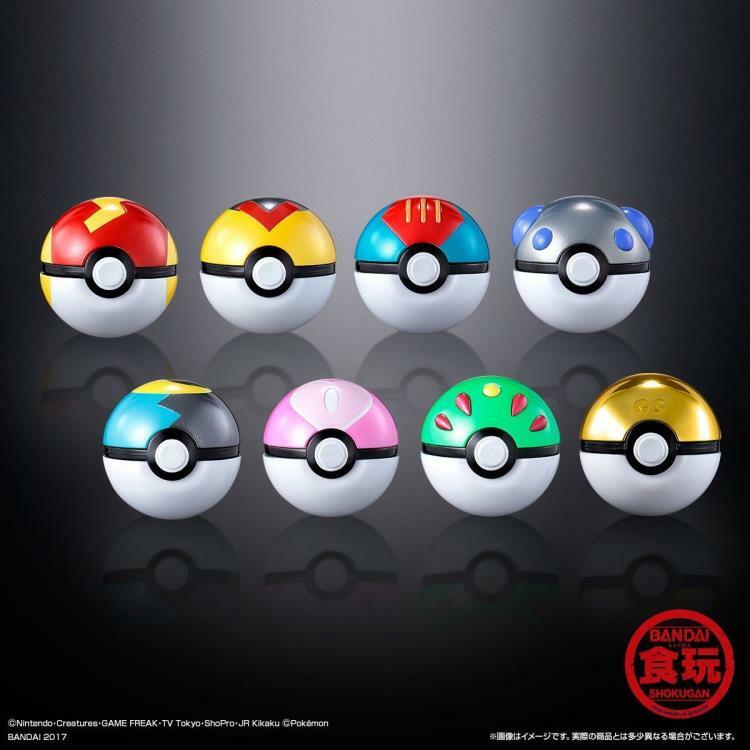 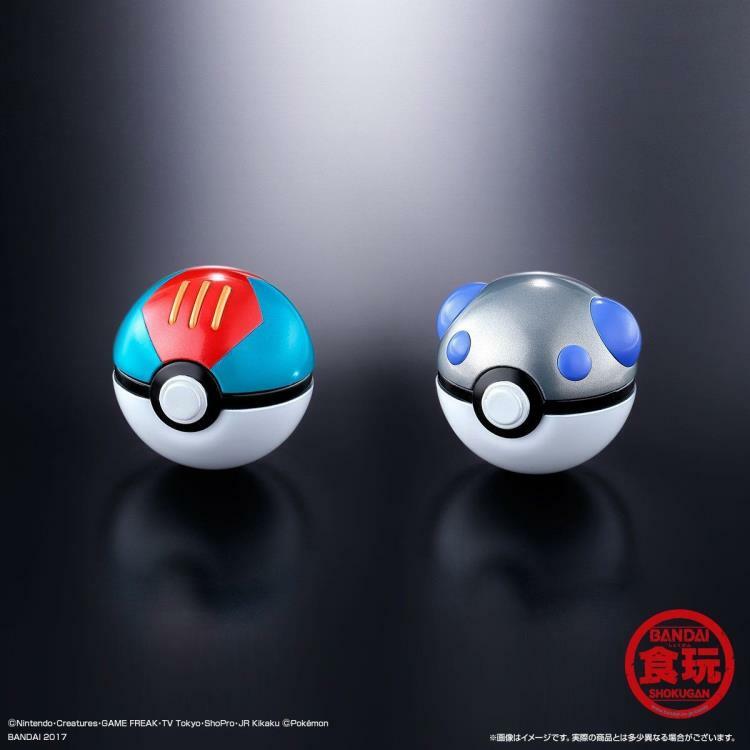 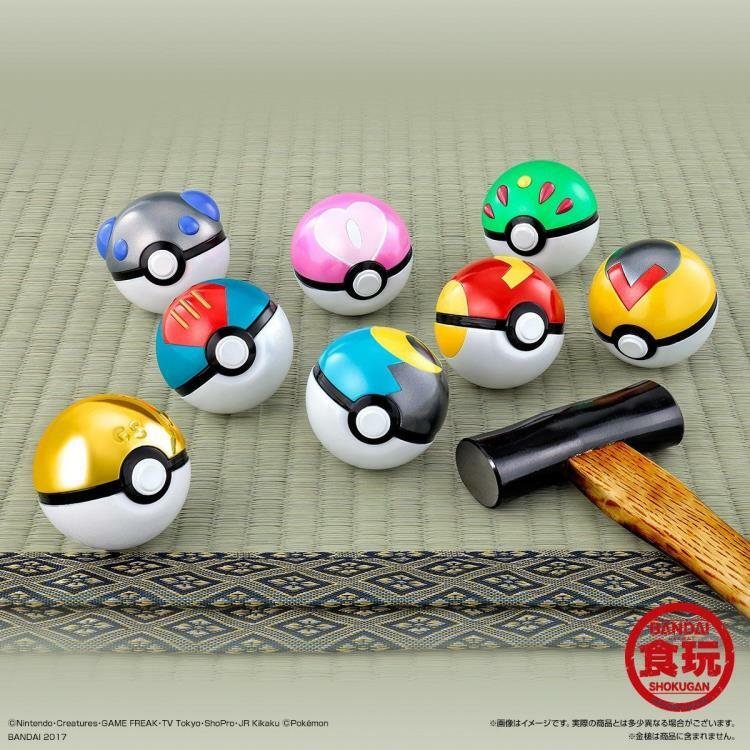 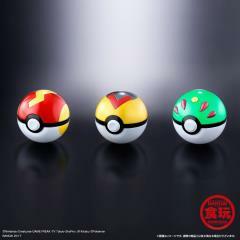 From the anime and video game franchise Pokemon comes this exclusive limited-edition set of eight Poke Balls (Monster Balls). 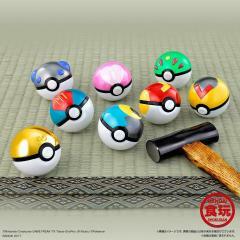 Each ball measures approximately 1.9 inches (4.9cm) and is made of ABS and MABS. 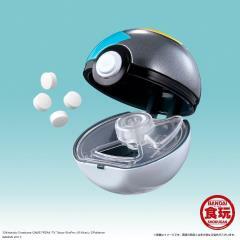 Also included with the set are holder parts for clipping them on to your pants or belt.